Jalapeno and Serrano are the two different peppers that look almost twins. 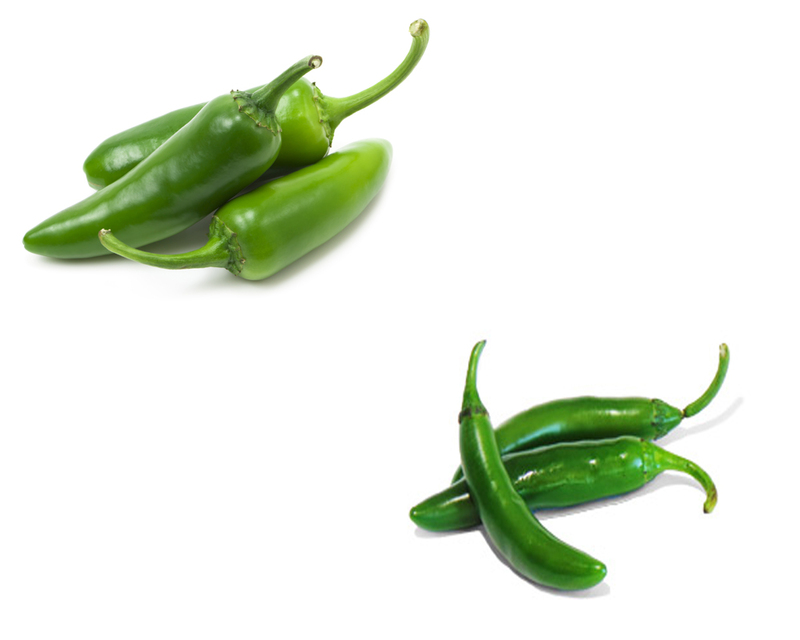 They are both bright-to-deep green in color, however, a Serrano is a bit longer and sleeker compared to a jalapeno. 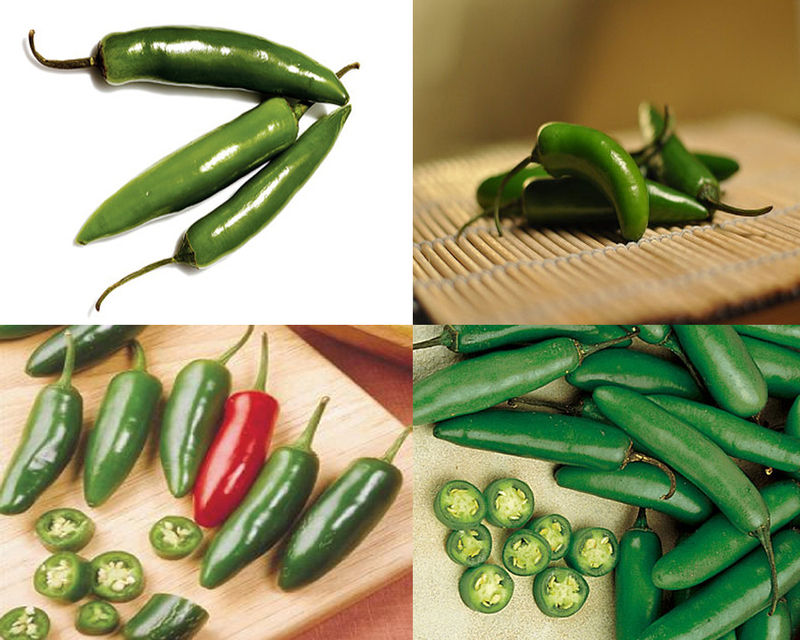 Green chilies come in different variety but the taste of jalapeno and serrano are almost similar. 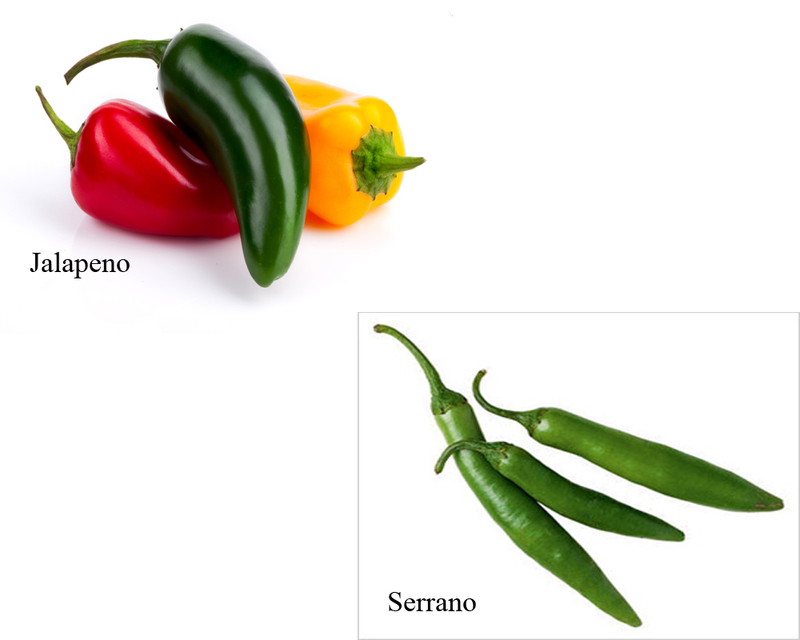 It is recommended to make a careful choice between jalapeno vs serrano. The basic contrast between a jalapeno and serrano is in the temperature which refers as heat. The hottest serrano is usually nine times hotter than the jalapeno in its mildest temperature. However, consumers will feel a three times difference in the heat of the two chilies. If you cannot find jalapeno hot, try serrano, it is surely a great bump up. As far as taste is concerned, both are Mexican chilies and have pepper like taste. Jalapeno is considered to be a better substitute of the serrano because of the bright finish of its taste. Take a look : Green Chiles vs Jalapenos. 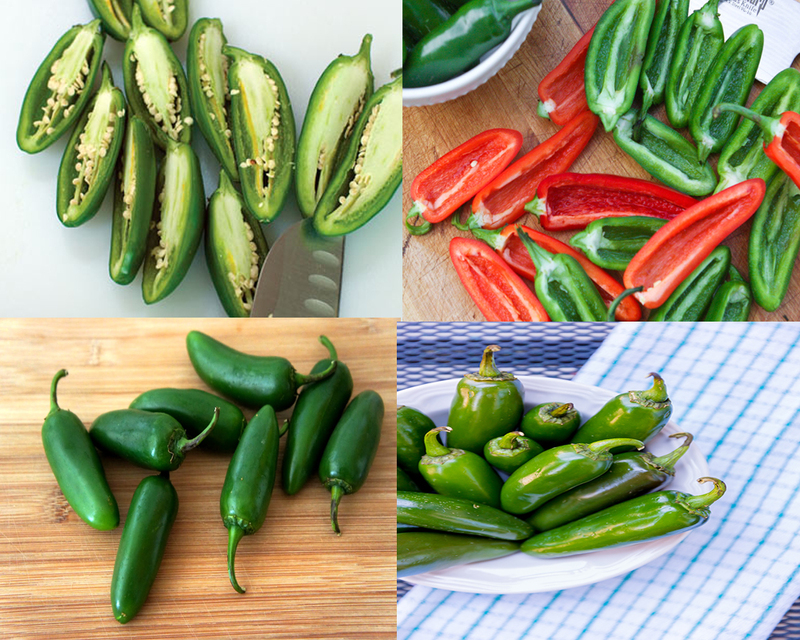 Many supermarkets now sell jalapeno in their supermarket chains but serrano is available in only limited markets because of its heat. Serrano is a popular salsa chili and is often medium hot salsas having it. on the other hand, jalapenos are medium in heat and are mixed in diluted form in salsas. Jalapeno is the most used hot pepper in terms of ingredients listed on the bottles and jars. The two hot peppers are very close on the scale of Scoville. They are similar in taste and you can often use one as the substitute for the other. They are the excellent source of heat and can be used to increase or decrease the overall heat of the dish. However, when it comes to jalapeno vs serrano, jalapeno is the winner because it is easily available and its taste can be diluted and its heat can be increased as per taste.